OPEN HOUSE Sun, Feb. 10, 1-4* Gorgeous & Popular floorplan in wonderful Hawthorne*First level boasts 2-story foyer, HW flooring,9' ceilings, office/den, large family room that walks out to huge deck*Gourmet Kitchen with 42" cabinets, double wall oven, island with cooktop/downdraft, French door refrigerator and pantry* Huge master suite with sitting room, his/hers walk-in closets, & separate soaking tub & shower*bedroom level laundry with sink & linen closet*enormous rec room with two levels, 10ft+ ceilings, & full bath*new Furnace and A/C 2018*new carpet upper & lower levels - 2019*Cul-de-sac location*0.9 miles to Wegmans!! *1.5 miles to metro*close to Springfield Town Center & Kingstowne Towne Center*walk to Elementary School and more. SchoolsClick map icons below to view information for schools near 6805 Morning Brook Terrace Alexandria, VA 22315. Home for sale at 6805 Morning Brook Terrace Alexandria, VA 22315. Description: The home at 6805 Morning Brook Terrace Alexandria, VA 22315 with the MLS Number VAFX867794 is currently listed at $727,000 and has been on the Alexandria market for 76 days. 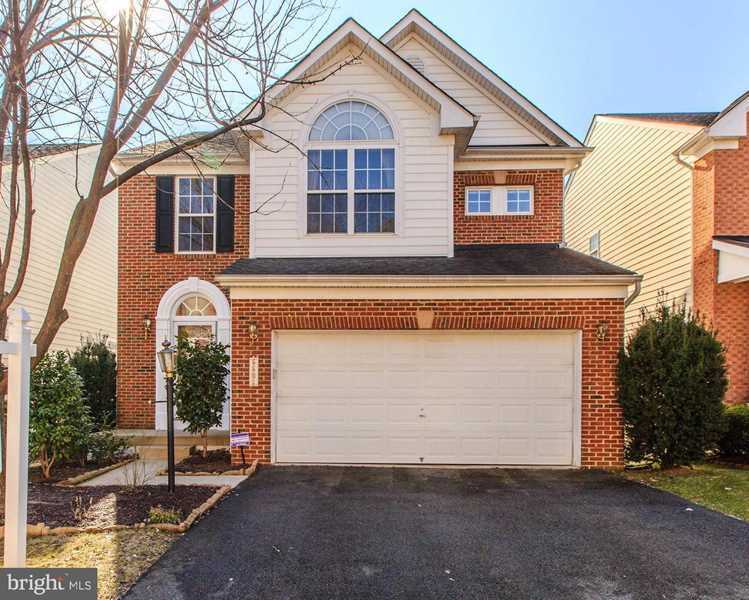 You are viewing the MLS property details of the home for sale at 6805 Morning Brook Terrace Alexandria, VA 22315, which is located in the Hawthorne subdivision, includes 4 bedrooms and 4 bathrooms, and has approximately 3508 sq.ft. of living area.